Public universities in Ethiopia are achieving successes following significant government investment in higher education. However, these are not routinely publicized and communicated to the local, regional and international communities. Training and development of new and current staff in communications best practices are still needed. Many university administrators in Ethiopia do not receive regular training on core leadership competencies, such as strategic planning, management and communications, before they advance to their administrative positions. As Ethiopia’s universities network in the local and international communities, skill development in media coaching and executive communication are becoming more critical. The growth and development of Ethiopia’s universities have been impressive. While they can trace their history to programs launched in the 1950s, most of the growth has occurred in the last 10 years. The universities’ limited ability to communicate those accomplishments across Ethiopia and beyond hampers future growth. Ohio State has more than 300 staff who work on institutional communications. This capacity includes an executive director for health sciences, individual communication professionals for each college, and a robust University Communications office. Ohio State’s School of Communication is among the top 5 such research programs worldwide, and it is known for its investment in health communication and understanding the role of social media in message design and execution. The school has a top-10 ranked health communication program with faculty expertise in family-based health. Christine O’Malley, executive director for health sciences at Ohio State, is leading a Fulbright Specialist project in 2014 related to institutional communication. For this project, we will train University of Gondar and Addis Ababa University faculty and staff in branding, content management, media coaching, and social media. The project will use a train-the-trainer format, so that participating faculty and staff can use the knowledge gained to train other colleagues and partners in other institutions, providing continued professional development beyond the pilot project. 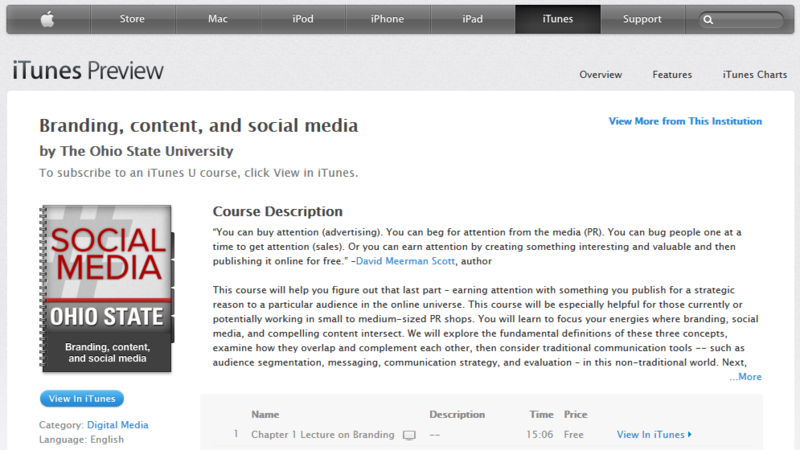 We are also taking advantage of distance-learning technologies, including iTunes U.